When I was a kid, HAPPY DAYS was one of the most prolific programs on television. What I remember from that was red-headed Richie Cunningham, his family, and the rocking around the clock of those who worshipped the Fonz, and all things drive-in diner. The cars. The stories. The innocence, and ROLLER SKATES! It was a different time with different morals and truly completely different lifestyles. No electronic “things” to take up your time and tons of steel AWESOME to capture your gaze. 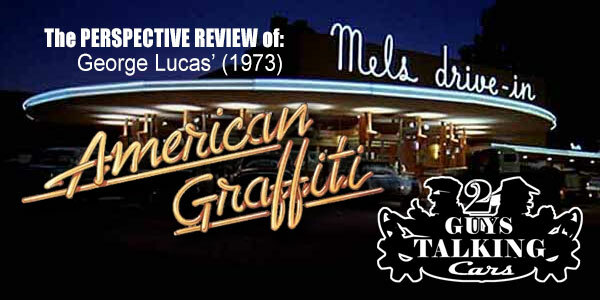 Time to slick your hair back, grab a cherry coke and rev your engine, because it’s time for The 2GuysTalkingCars Perspective Review of American Graffiti 1973, directed by George Lucas, here on The 2GuysTalking Podcast Network. — A Call for Input: The impact of American Grafitti continues even these many years later. What was your favorite part, car or acting moment inside of this American classic? Stop and take a minute to tell us and we’ll include YOUR input inside one of our future “All-Fan-Input episodes. Fill out the form here and make your voice count! — The Top 10 Best MOPAR in TV & Movies: what does MOPAR mean to you? Be sure to check out the Top 10 MOPARs in TV and Movie History from 2GuysTalkingCars! — Visit Gary’s Auto Center Online! — What do YOU remember about The Hype from American Grafitti (1973)? Tell us now? — Where did YOU see American Grafitti (1973)? Tell us now? — How much did YOU pay for a ticket to see American Grafitti (1973)? Tell us now? — What did YOU think was “Good” inside American Grafitti (1973)? Tell us now? — Would you just “give your car keys” to your friend to – use like they do in American Grafitti (1973)? Tell us now? — What did you think was “Bad” inside American Grafitti (1973)? Tell us now? — Where do YOU think The American Grafitti (1973) Franchise will go from here? Tell us now? 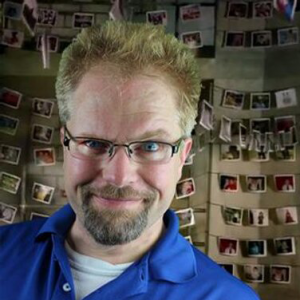 Ron Reiling: Ron is a master of networking and has driven just about everything on wheels. What he hasn’t driven in, he’s surely fixed. Regardless of the car type, technology, profile, or horsepower, Ron is an always-flowing information fountain when it comes to cars. Add on his mastery of networking with people inside the Automotive industries and you have a formidable host, an outstanding storyteller, and a man with knowledge, skill set, and perspective that is simply unmatched. 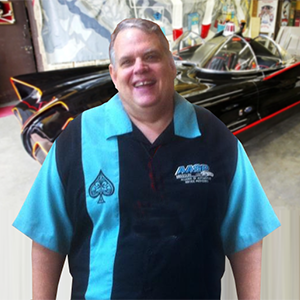 Ron is also the Executive Director of AASP-MO – an educational organization providing knowledge and direction to hundreds of talented automotive shops in the St. Louis area. Ron can also be found at each SEMO show. Do you see him? 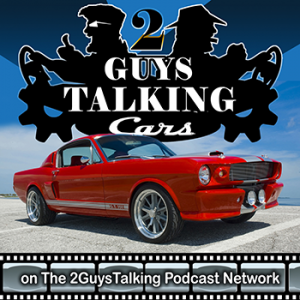 Stop and tell him a story that can share on-air via 2GuysTalkingCars!